My Two Friends Making A Way on LA Talk Radio! Jenifer Golden and Lauren Leonelli. LA gals. Strong women. Beautiful inside and out. Smart. Funny! Two Drunk Girls. I had the pleasure of working with these two women on two shows at AfterbuzzTV. I met them first while doing the Impastor Aftershow and then followed them onto the Lachey’s Bar Aftershow. They accepted me with open arms and in the process we became friends. They have several projects but I want to highlight one of them, It’s Complicated on LA Talk Radio! On It’s Complicated, Jenifer and Lauren dive into the oh so complicated world of dating and relationships with funny anecdotes, opinions, guests and games. Join them each week as they divulge and navigate their own experiences and relationship status, all while celebrating what they’ve learned with an adult beverage. It’s on WEDNESDAYS at 12 noon PST. Follow their Twitter handle @ComplicatedShow MAYBE one day they will have ME on! I respect these ladies. 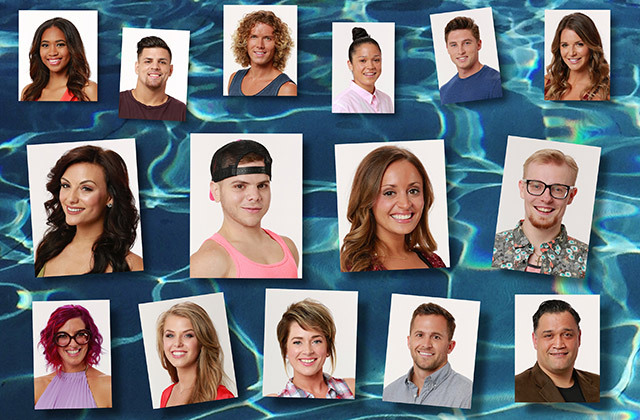 They are kind and fun. Check them out!!!!!! Subscribe and Follow my YouTube Channel! YES i have a YouTube channel. Right now it consists of my playlists of my videos from Afterbuzztv and Popcorn Talk. My web series GH Mini Spotlight. And other videos related to me. Also I will be adding more content. YouTube is a great space for creativity and education and fun. And I am a part of that world now! Join me and follow my journey and life! 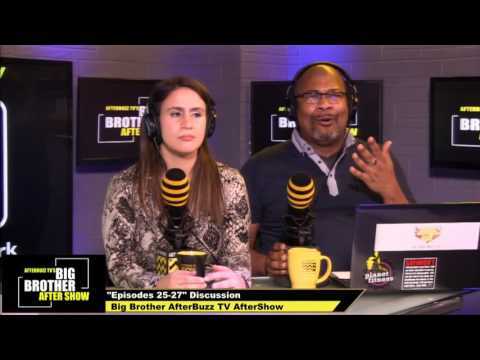 Returning to AfterbuzzTV’s Dishin Days Recap Show! Hey readers! I am returning to AfterbuzzTV’s Dishin Days Recap Show this Sunday at 6pm PST!!! It will be live on YouTube AfterbuzzTV channel!! Just look for Days Of Our Lives when you get there! I’m excited to be back. 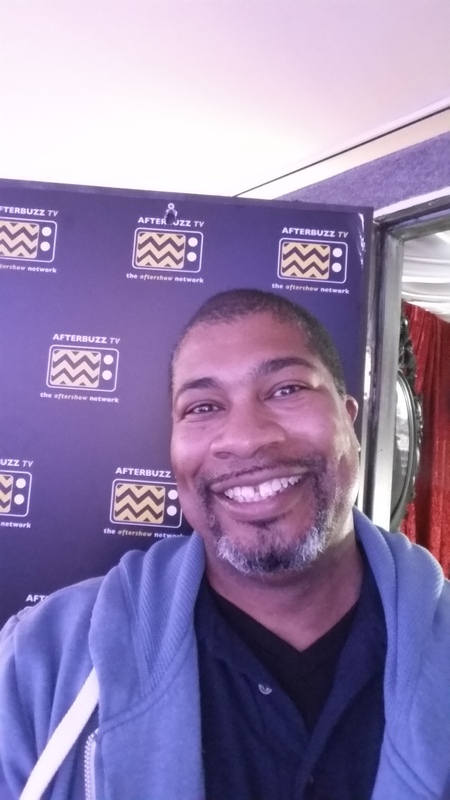 Its always a great time with the fellas and staff at AfterbuzzTV! I will be flying in from Sacramento earlier that day. Also visit the Dishin Days Facebook page for more stuff! Tune in and tell your folks who like Days to tune in!!! Super Organizer Thursday- A Little Video From ME!